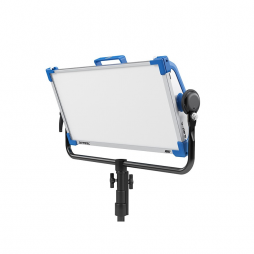 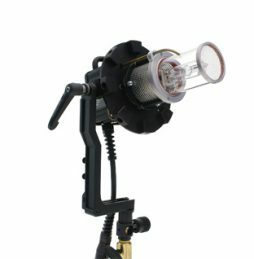 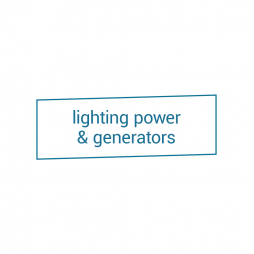 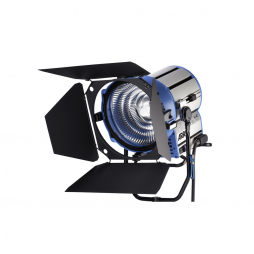 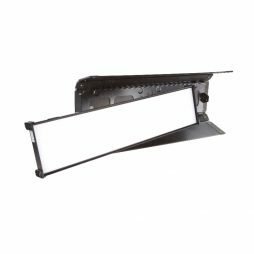 We stock an extensive range of lighting equipment for film and television production. 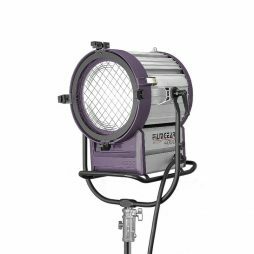 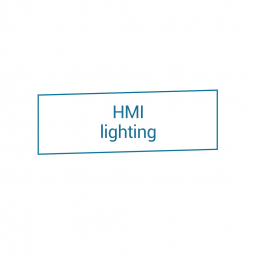 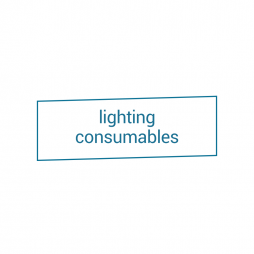 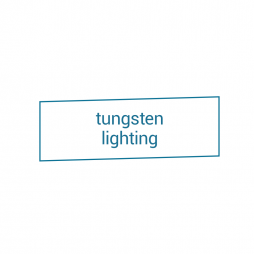 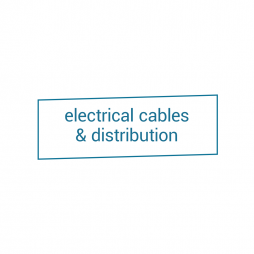 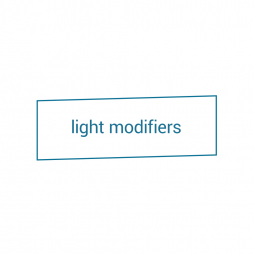 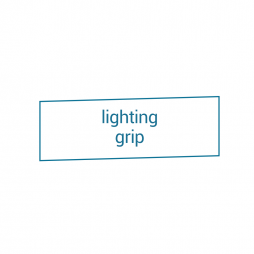 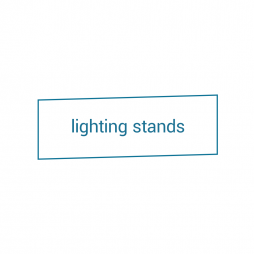 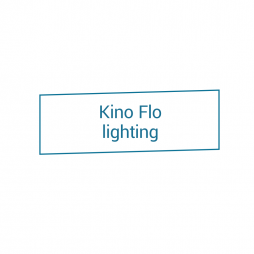 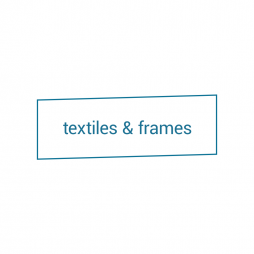 This includes the latest in LED, HMI, Kino Flo & Tungsten lighting technology as well as accessories such as lighting modifiers, stands, grip, textiles & electrical distribution. 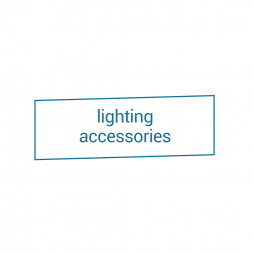 Whether you have a specific lighting package in mind or would like some advice, our rental team will be able to assist you. 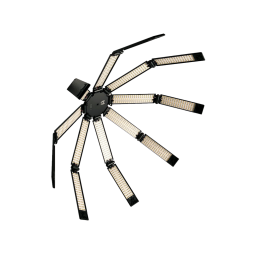 The Hudson Spider Redback is an innovative film light which combines bi-colour LED technology with a soft yet powerful natural light aesthetic. 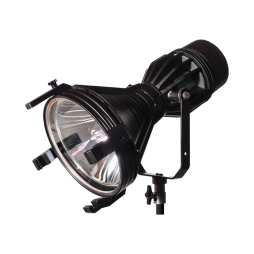 Featuring over 3,456 bi-colour LEDs, the Redback also has a 0-100% dimming range and a DMX control interface. 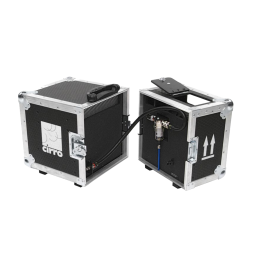 It packs down into a portable flightcase weighing just 8kg, making it ideal for lightweight shooting and travel. 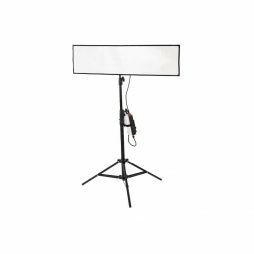 Our Redback Deluxe kit includes Magic Cloth, Full Grid and 1/2 Grid diffusion textiles along with a 40 degree DOPChoice SnapGrid. 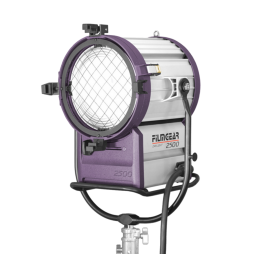 A quiet-running petrol generator which can power a wide range of lights and location equipment. 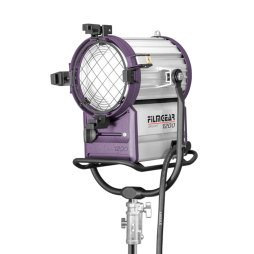 With a 20 litre capacity fuel tank, the EU70 can run for over 6 hours before it needs to be refuelled. 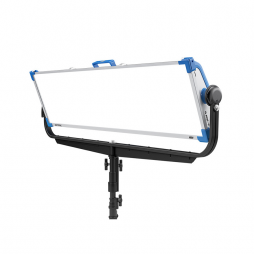 It is easy to transport and will fit in a small van or even in the back of an MPV /4×4 sized vehicle, so is ideal when a lightweight location setup is required. 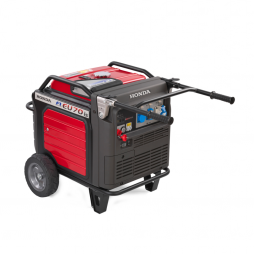 Supplied with a full tank of unleaded petrol so you can hit the ground running on location, this generator is great for getting batteries charged or lights buzzing when conventional power sources are back in civilization. 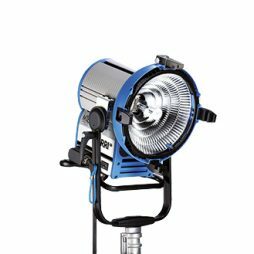 As with every other Aladdin product, the BI-FLEX 4 is exceptionally well-built, splash-proof, and features bi-colour LED’s which are completely dimmable from 10-100%. 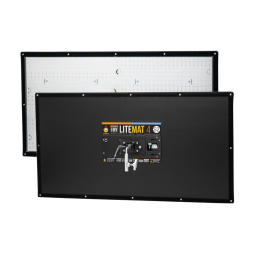 This kit includes a professional-grade dimmer with a battery plate built in and DMX controls. 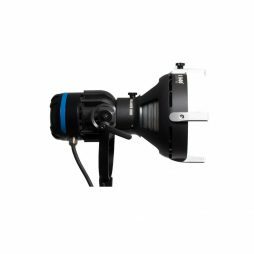 It also includes a 1-stop Diffuser, X-Bend Holder for more mounting options, Ball Head Stand Mount and a 16ft extension cable. 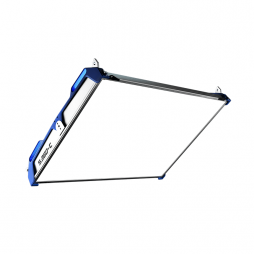 Our BI-FLEX 4 panels have both male Velcro corners and mounting rings, which means they can mount to just about any surface, making this flexible LED suitable for easy rigging, quick set ups and confined spaces. 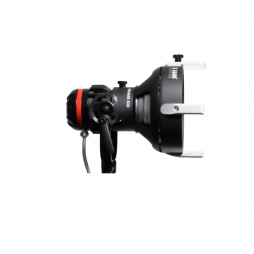 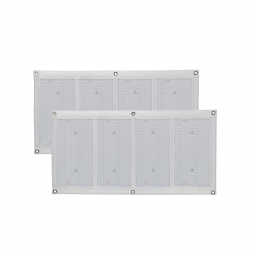 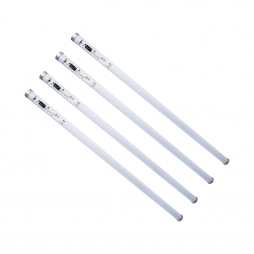 We also carry the smaller Aladdin BI-FLEX 2.